Motorcycle racing is one of the exciting types of motorsport. It can be a thrilling competition that is quite different from what you would see in a typical Formula One grand prix. While all types of races has a certain amount of danger in them, there is nothing like what motorcycle racers go through. It has something to do with what they use to race. Motorbikes can be fast and easy to maneuver but one accident can prove to be quite disastrous. For one, the riders are exposed. One wrong turn can get them thrown from their motorbikes. Unlike cars, the riders are not belted into their vehicles. This is why here is a very high risk in this sport. But then again, that is probably part of the appeal. Racers like the adrenaline that they get from travelling 210mph. The challenge in motorcycle racing is working in harmony with the bike. The rider does not only have to be good at racing. They should learn how to ride in harmony with their chosen motorbike. It takes skill, practise and a lot of grit to be a great motorcycle racer. There are many races in that involve motorcycles. The Moto GP is the highest bike racing event. With thirteen teams and 18 destinations around the world, it is actually comparable to how Formula One is esteemed in single-seat racing. The bikes used in this racing event are usually prototypes. The manufacturers push the boundaries of motorcycles to see what is the safest yet most efficient qualities that can be placed in a motorbike. It is not just the race that is challenging. Manufacturers are challenged to use the best of their abilities in coming up with the most technologically advanced motorcycles. 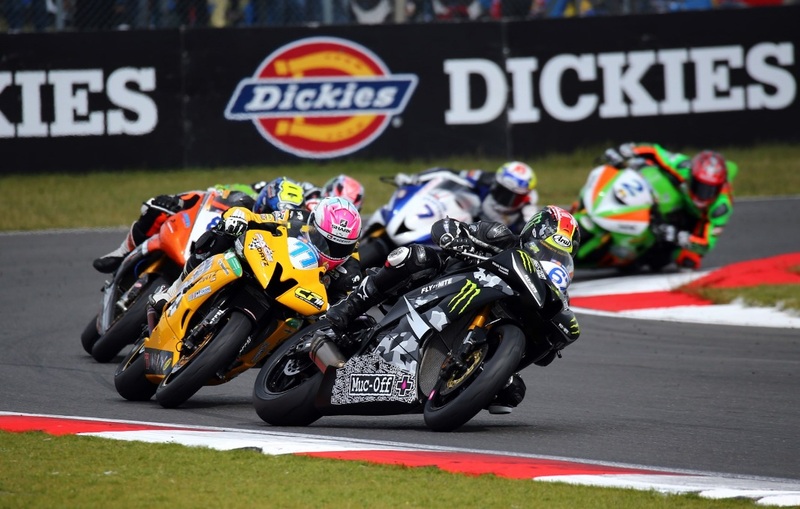 The World Superbikes is another event that gained prominence in the world of motorcycle racing in the UK. Unlike in Moto GP, riders have to use production-based motorbikes. That means their bikes can be bought commercially. They look like the bikes that you can see being used by the average consumers. However, the ones used in races are also enhanced for racing events. You can say that this racing event is just like touring cars. Of course, we all like what we have back home. This is why the British Superbike Championship or BSB is a popular event in the local scene. This is actually the local version of the World Superbikes. That means riders are expected to use the same type of bikes. However, riders are not allowed to use certain features like controlled tyres, electronic rider aids, and even control ECU. While this is a local event, it is one of the most competitive in the world. It also attracts supporters from all over the world. It is probably because international riders are also joining the event – not just the nationals. As you can see, motorcycle racing is one of the most exhilarating events in the world of motorsports. It may be dangerous, but that just proves just how skilled and competent the riders are.